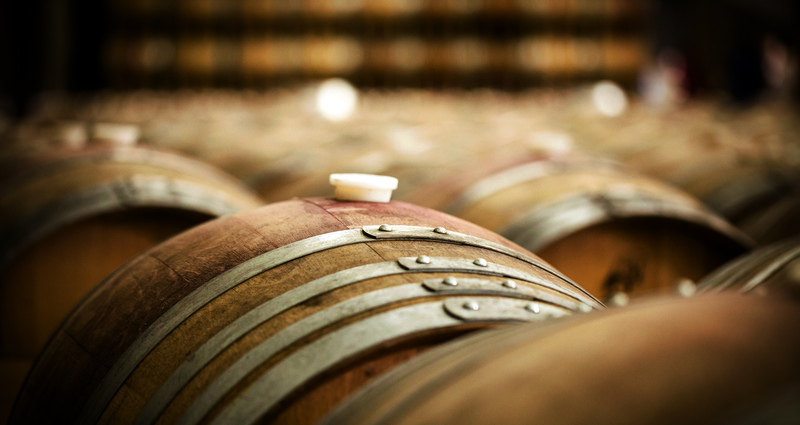 Here at Wine Barrels Australia our main purpose is to provide all clients with the best wine barrels in Perth. Our wine barrels in Perth are directly imported from the best wineries across the world, made with premium quality French oak and American oak. Our wine barrels in Perth are the best option for people looking to securely storing their next brew as well as for people looking for a couple of new pieces of fresh decoration for their outdoors area. Here at Wine Barrels Australia you are guaranteed the best quality wine barrels in Perth that will give any area of your house or installation a fresh touch. 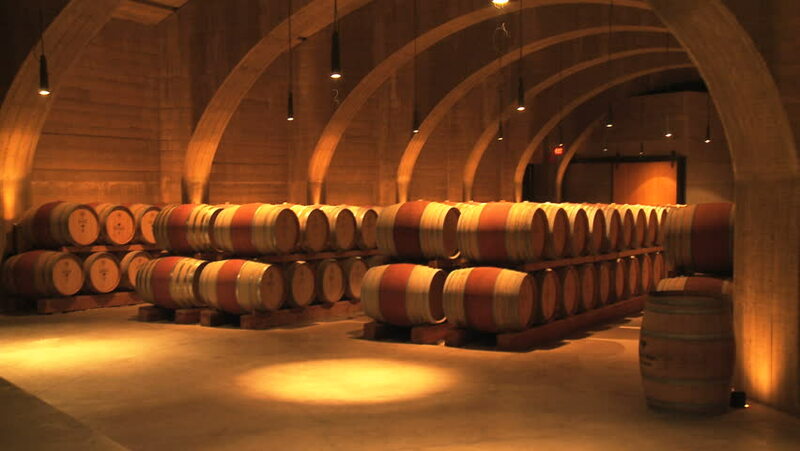 Wine Barrels Australia is one of the leading providers of wine barrels in Perth. 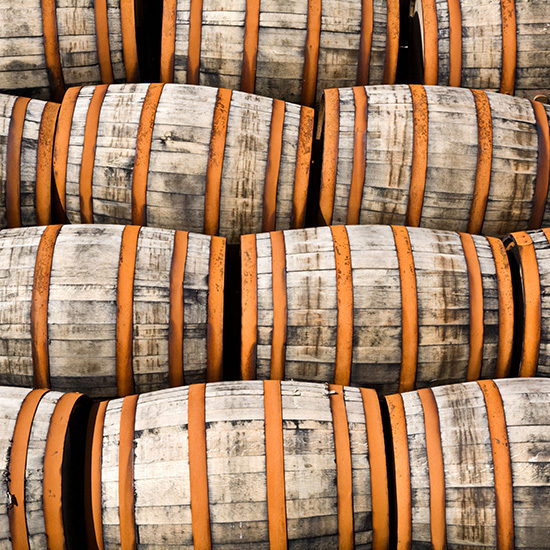 Our wine barrels in Perth are a practical and classic way of storing any kind of liquids including beer, spirits and wine and preserve them for a long time. Especially for people with a restaurant or a bar, these can be excellent additions to a night place setting. If you feel like entire wine barrels in Perth are too large for what you needs you can ask for our half wine barrels, which can also be hired.